This poem, by A. Billingham, published in the Black Country Bugle in January 1983, is really moving. 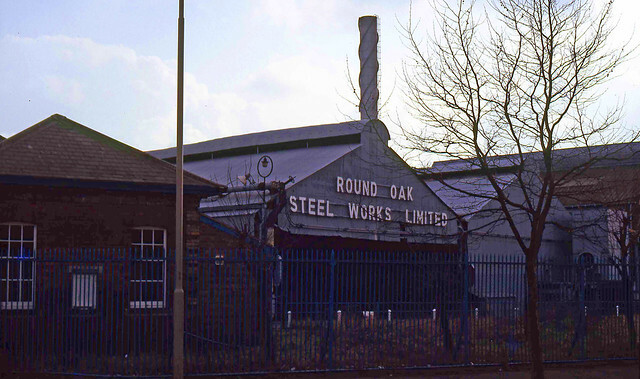 The late seventies and early eighties were terrible times for local industry. Factories that had been providing employment for over 100 years disappeared, seemingly overnight. With them went the sports and clubs which provided social networks for local communities. The town has never recovered.